First premiered at Sundance Film Festival on the 19th of January 5 years ago, Boyhood was directed and written by Richard Linklater, with a relatively unknown cast besides stars Ethan Hawke and Patricia Arquette. The film was nominated for 6 Academy Awards, with Arquette winning for Best Actress. 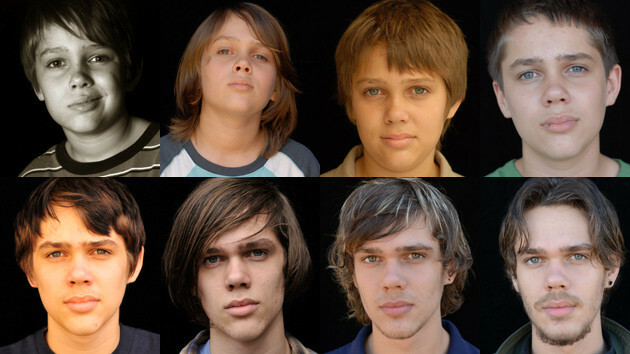 The uniqueness of Boyhood comes from multiple places, but most notable is the fact that the film was a 12 year production, the first of its kind, following the coming of age of lead character Mason, year by year as he grows up. First time actor Ellar Coltrane plays the boy throughout the film; his own adolescence seen on screen and influencing the character in the film. The cast all remained the same for the 12 years of the films making. This was a huge feat in the film industry, and allowed the audience to literally witness the characters grow and change, and is what makes Boyhood so distinct from other coming of age films.